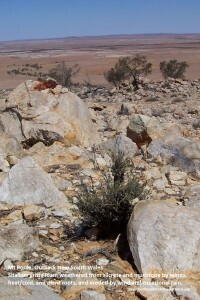 3 and the aesthetics of the views over the gibber plains. – potential damage by the addition of many tourists feet over the soil also loosening grains for erosion by wind. 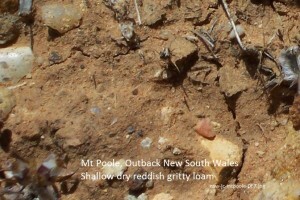 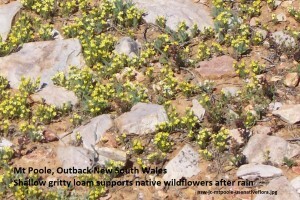 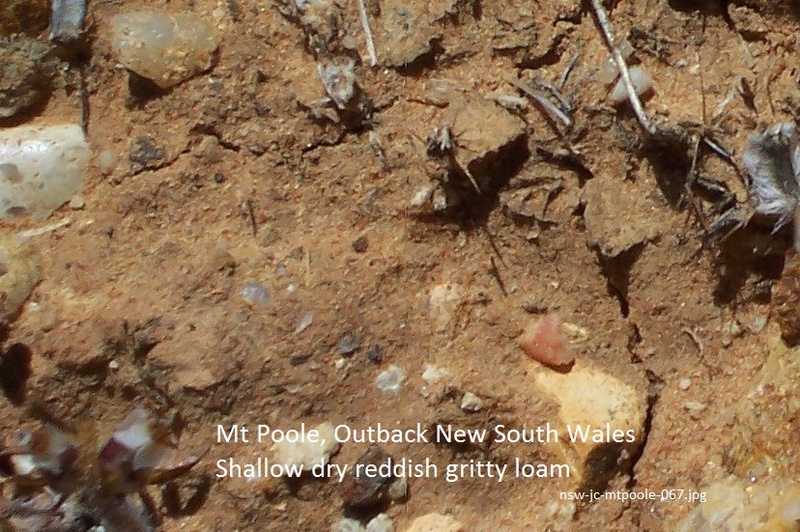 – Protections in the management plan for theXerothamnella parvifolia by fencing off Mt Poole from commercial and pest grazing and managing tourist impacts on it will also benefit the soil stability of soils and reduce their erosion on Mt Poole.